L’Oréal Professionnel has answered my hair prayers. I am not a natural blonde, so getting my highlights done is always a major chore. It takes ages, especially when you have a full head of colour. Time is the reason—according to Kantar Worldpanel Research—one in five people don’t have their colour done in the salon. However, according to Google UK, searches for balayage have increased by 518% in the past four years, with over 11 million searches in 2017. Why? Well, balayage is quicker (not to mention warmer tones have come back into favour). Since going the balayage route, I haven’t had to book in for a full head. But still, waiting for the bleach to do its hair lightening thing takes time. L’Oréal Professionnel has taken these consumer woes seriously (I’m not the only impatient person, apparently) and has created a new service called Instant Highlights, which cuts the salon time down by 50%. During the service, the colourist applies Instant Highlights Lightening Cream to the hair just as they would a normal bleach or high-lift tint. FYI, this cream can lift the hair by six levels, so it won’t make brunettes bleach-blonde instantly. The strands are then wrapped in specially designed Instant Highlights Aluminum Foil before the Instant Highlights Heating Iron (for in-salon use only) is passed over the foil. Et voilà! The combination of the heat and the dye speeds up the process of lightening the hair in super-fast, “blink and you’ll miss it” time. Unfortunately, it’s not ideal for a full head of blonde highlights. The technology isn’t there… yet. The service only requires 15 foils, so it’s more about creating lighter pieces around the face or a low-maintenance balayage than a full-on colour change. Pieces can even be lightened and then dyed with semi-permanent colour to create fun highlights for the festival and holiday seasons (think blue or pink strands). Essentially, this service is a godsend for anyone who needs a quick refresh but doesn’t have time to sit in the salon chair for hours. Want to see the service in action? We filmed it live for our Facebook when it launched. Let Adam Reed, editorial ambassador for L’Oréal Professionnel, show you how it’s done. 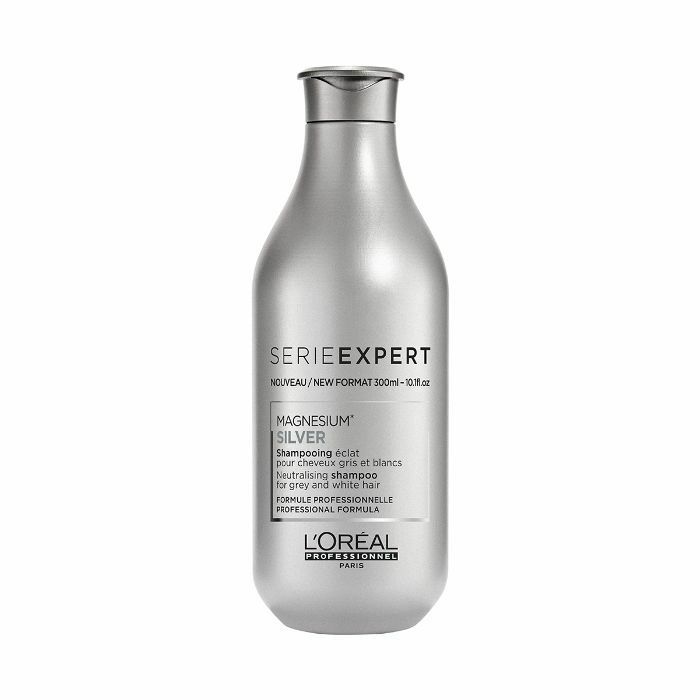 If you’ve recently lightened your hair, keep scrolling to shop the best aftercare products. Thanks to its vivid blue-purple hue, this shampoo knocks unwanted brassy tones out of your highlights. 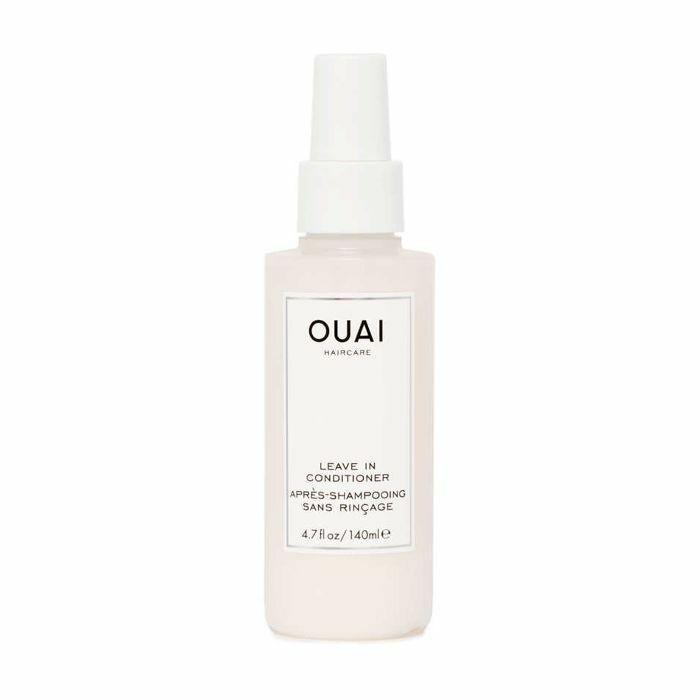 This leave-in conditioner offers moisturising benefits and heat protection. Win-win. 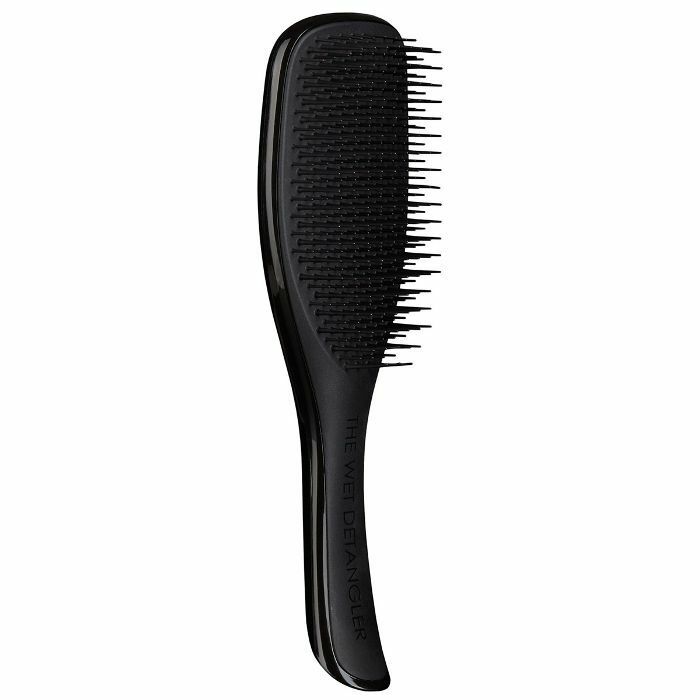 Highlighted hair can be prone to tangling, but this brush is designed to be used on towel-dried hair and makes light work of knots. 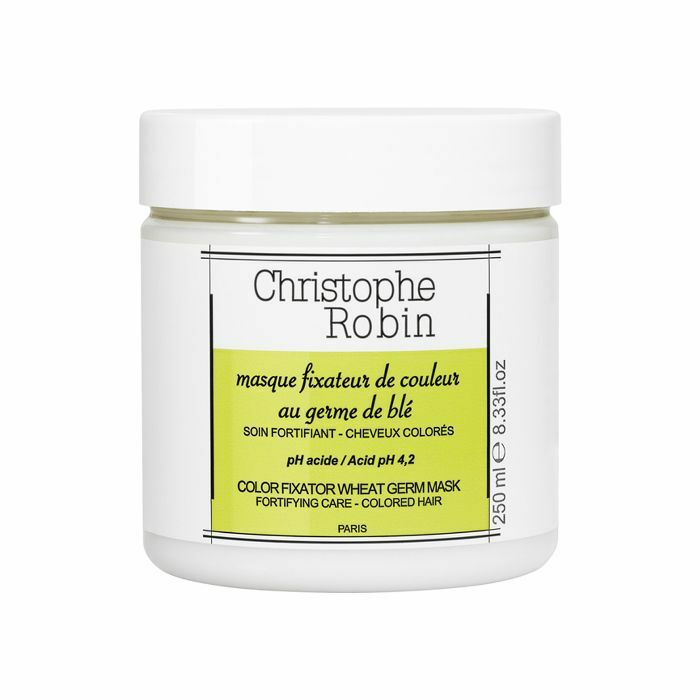 Now that you have highlights, you need a strengthening and moisturising mask designed for coloured hair that you can use weekly. This is well worth the spend. Richly hued hair oils can stain blonde hair. 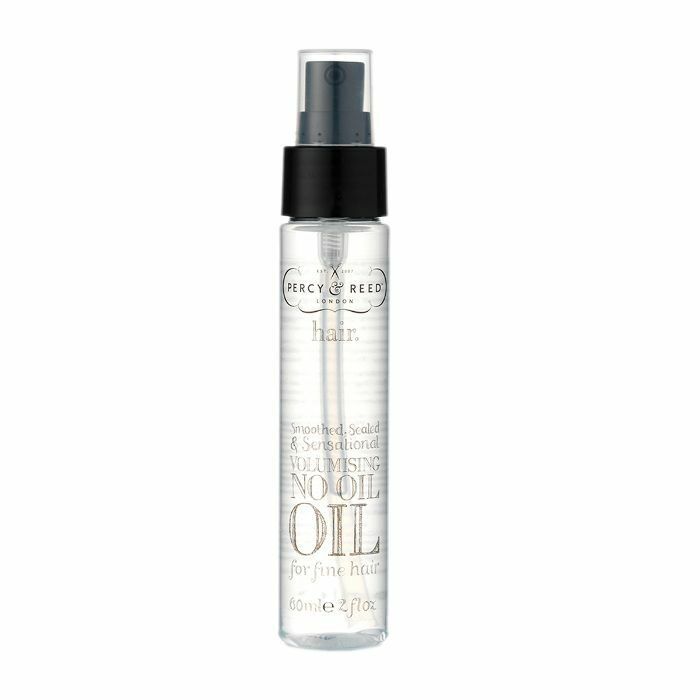 This clear oil will tame flyways and smooth frizz. 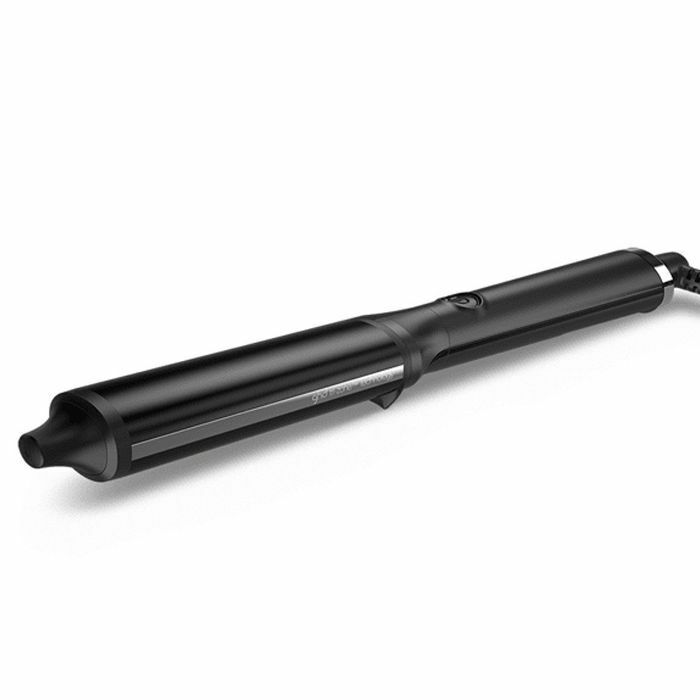 Highlights look great with a wavy style, and this tong creates the most natural-looking waves. Need some balayage inspiration? Look no further.